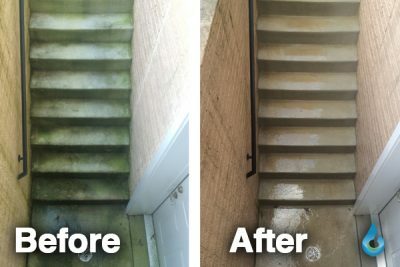 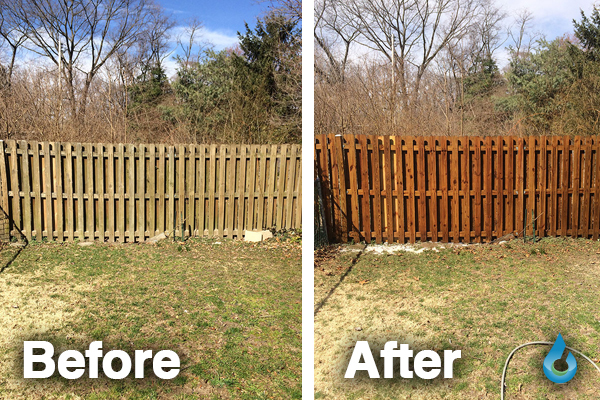 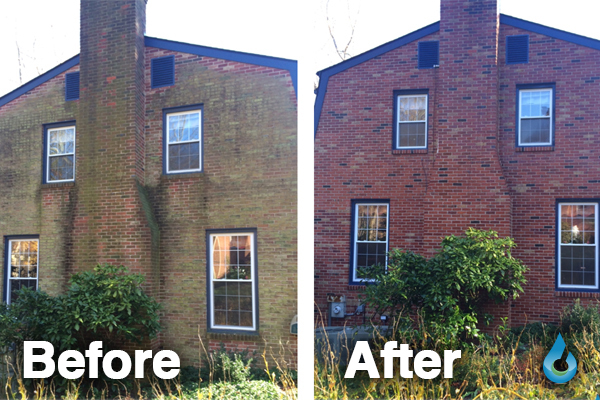 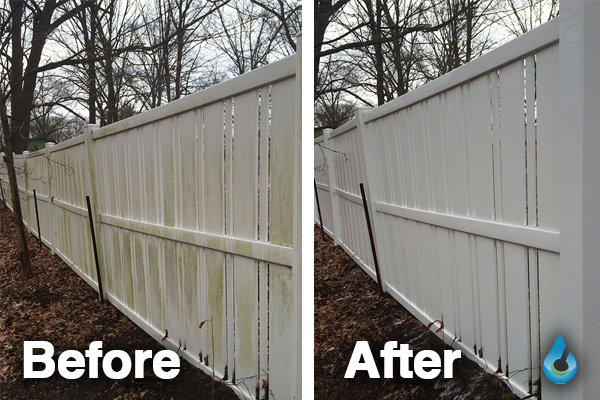 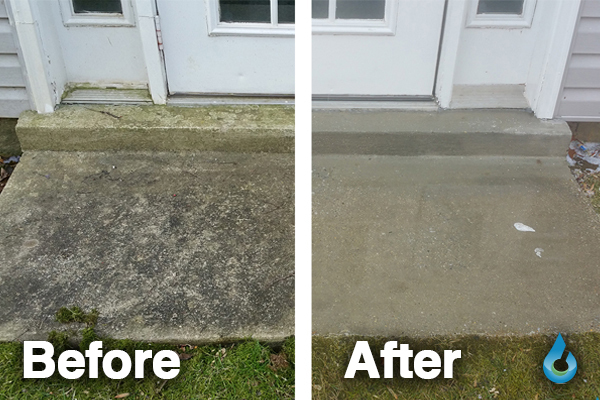 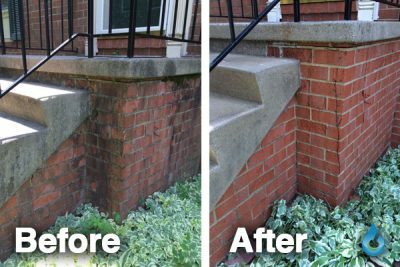 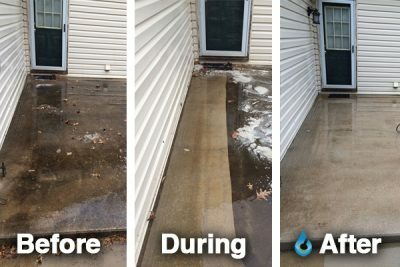 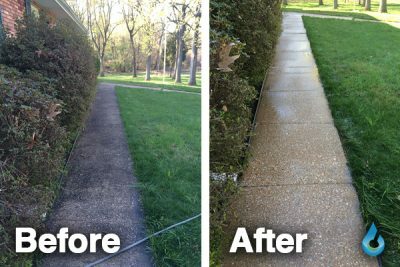 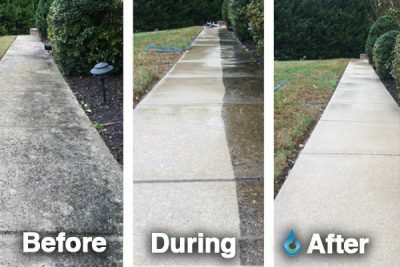 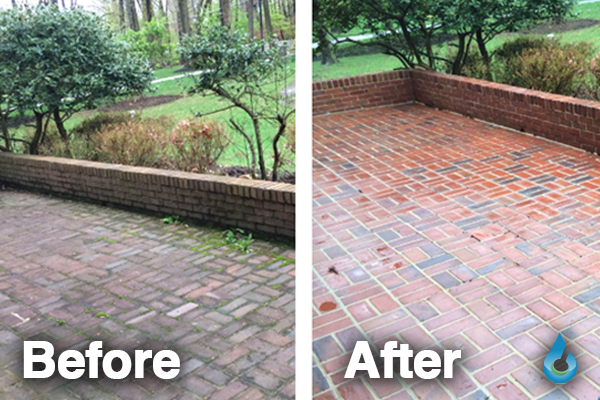 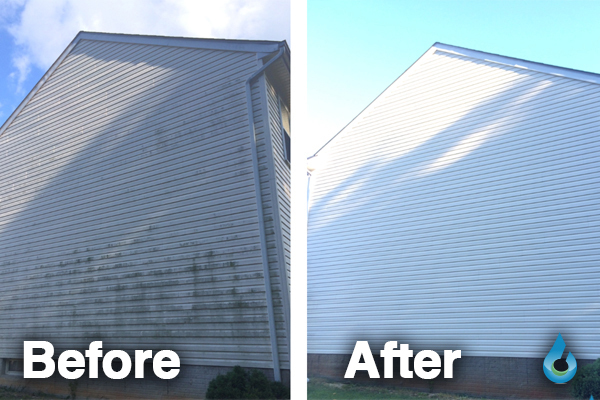 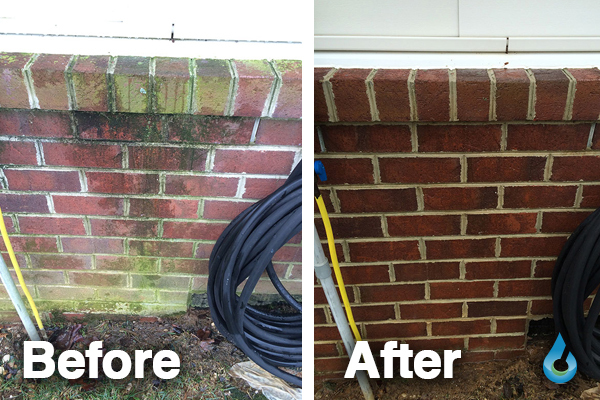 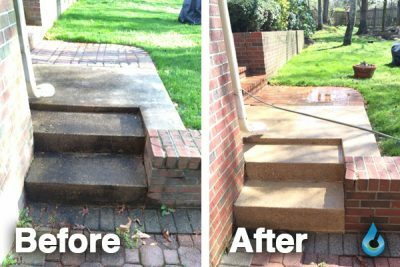 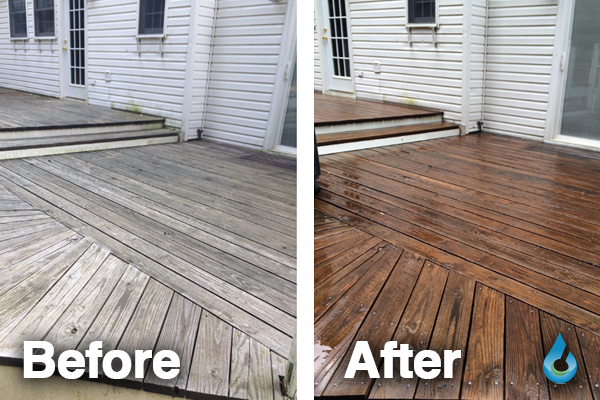 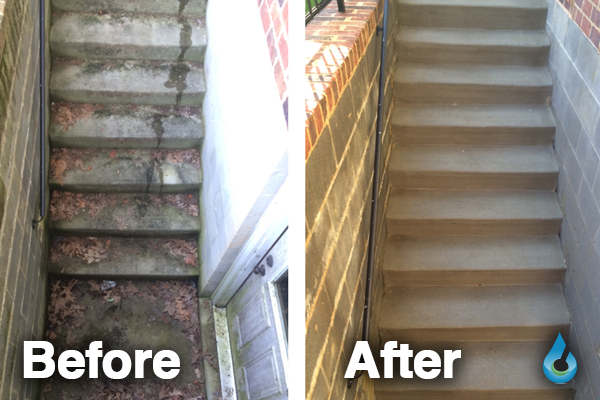 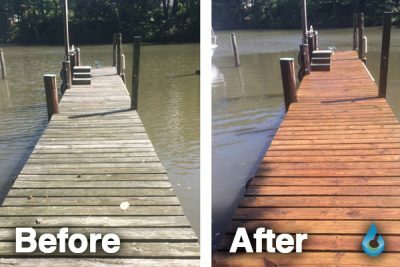 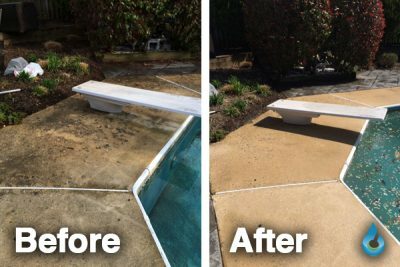 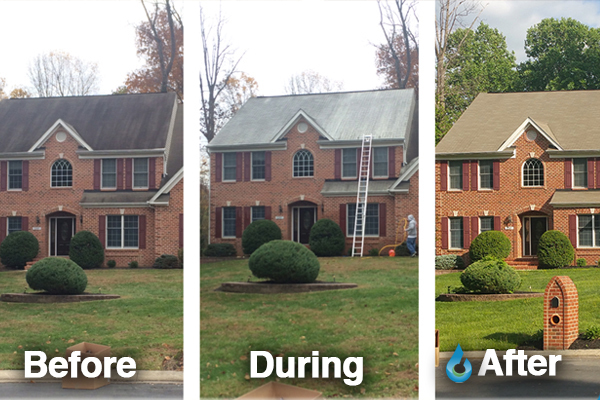 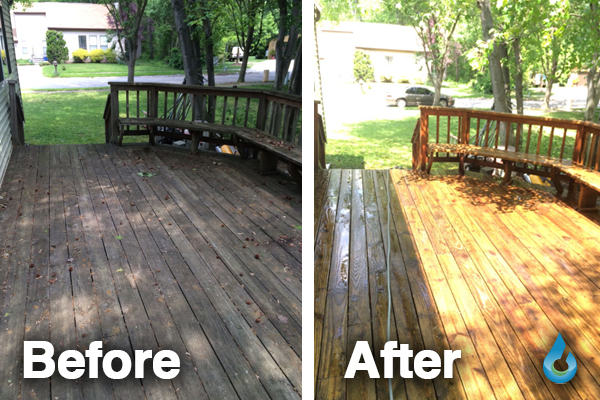 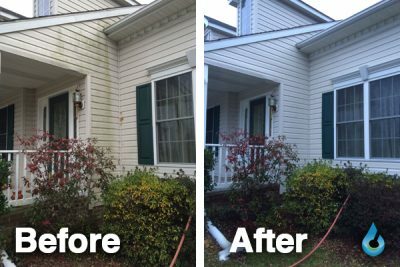 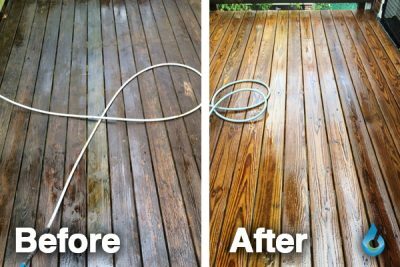 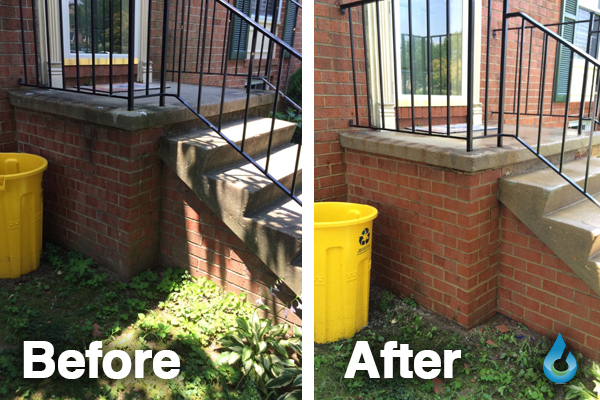 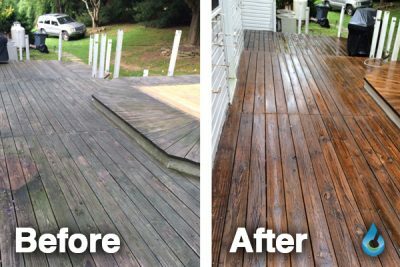 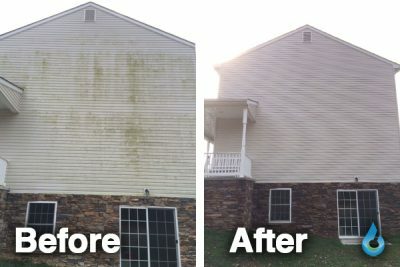 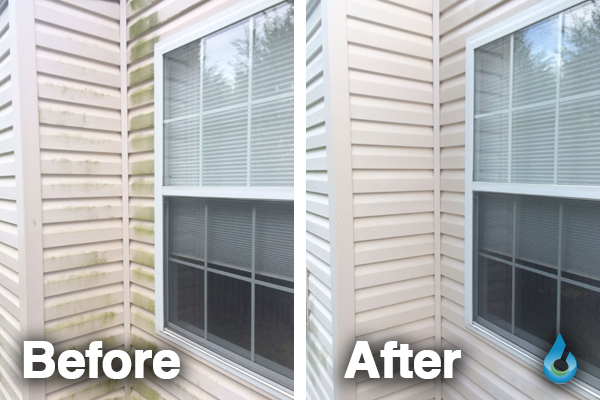 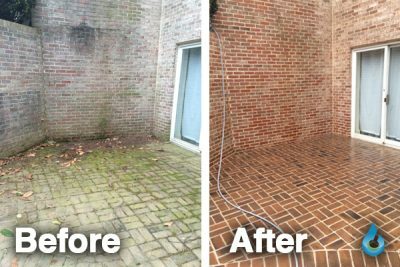 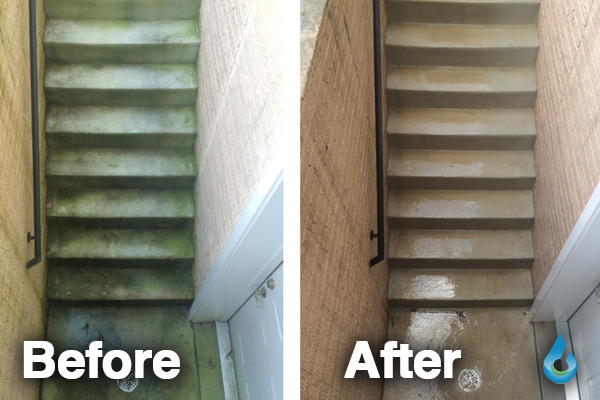 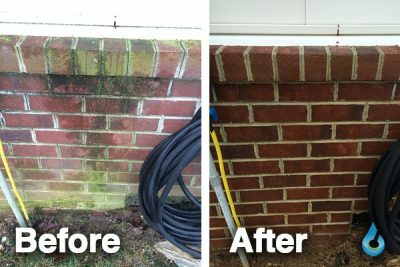 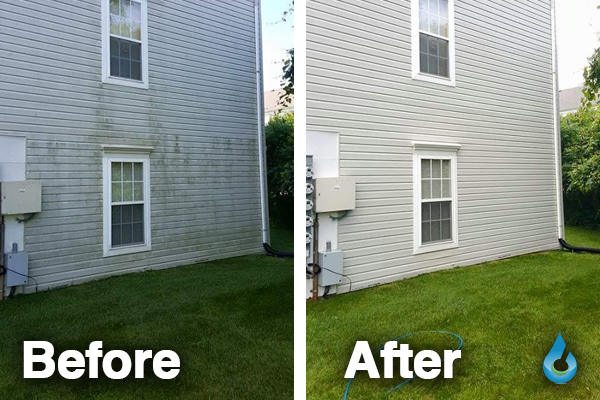 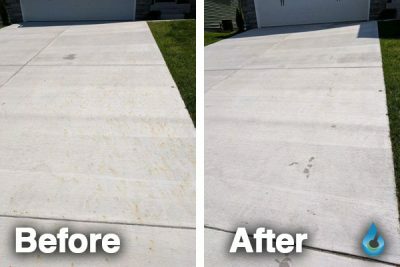 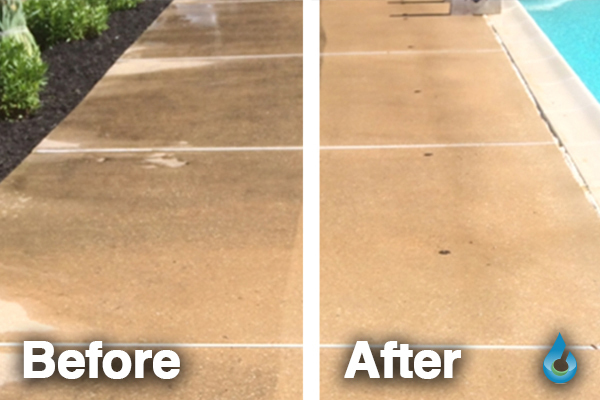 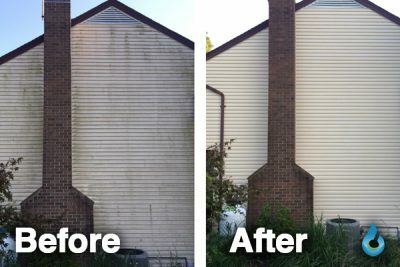 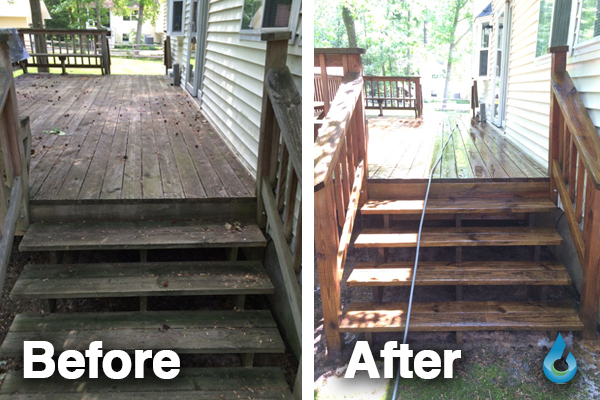 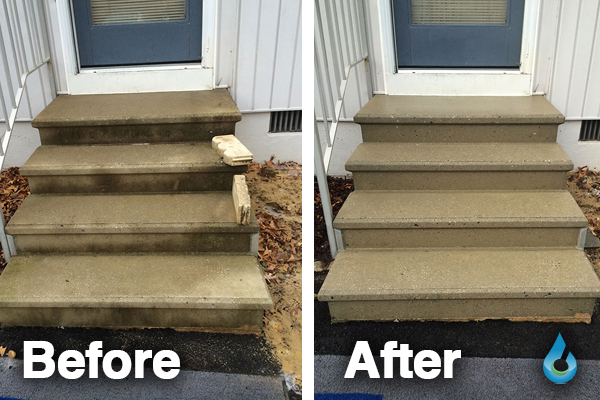 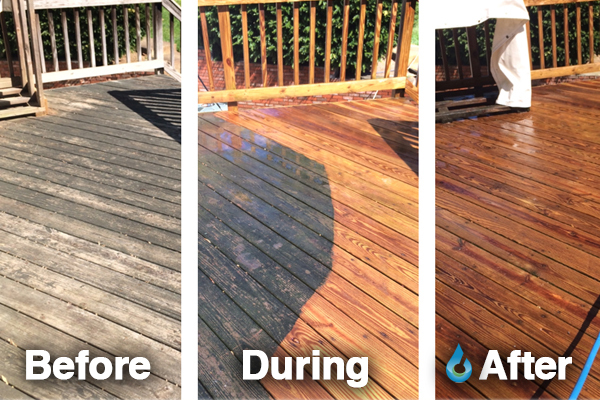 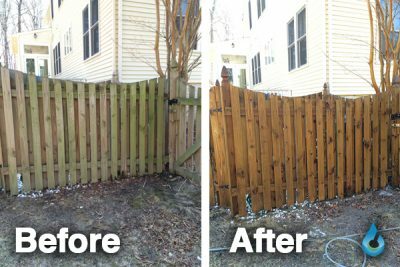 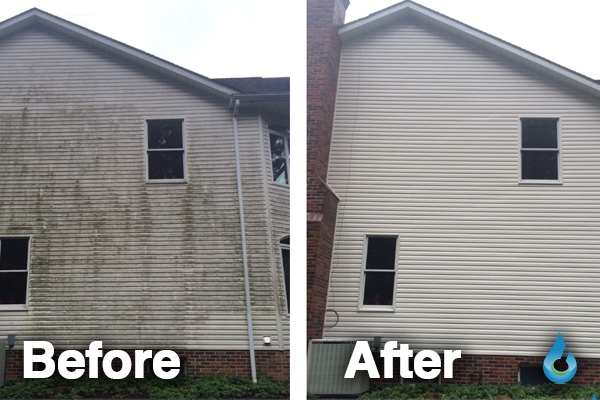 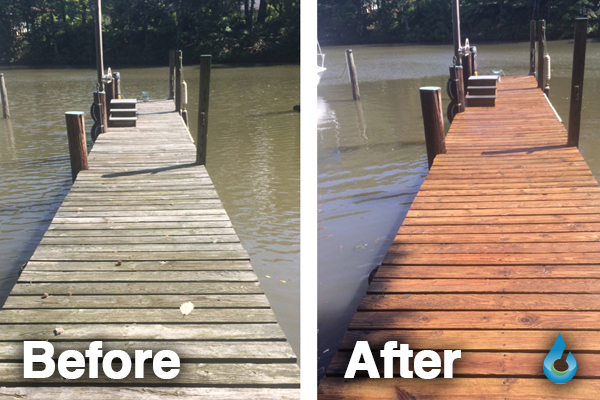 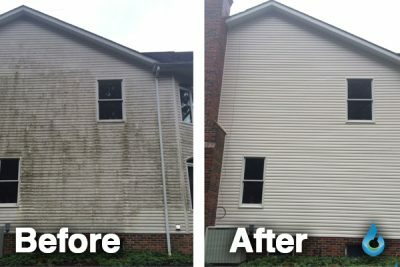 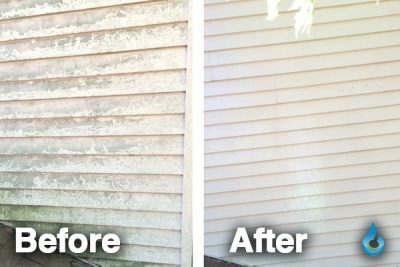 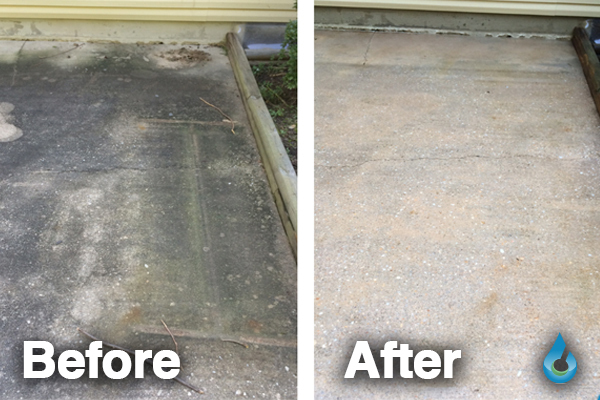 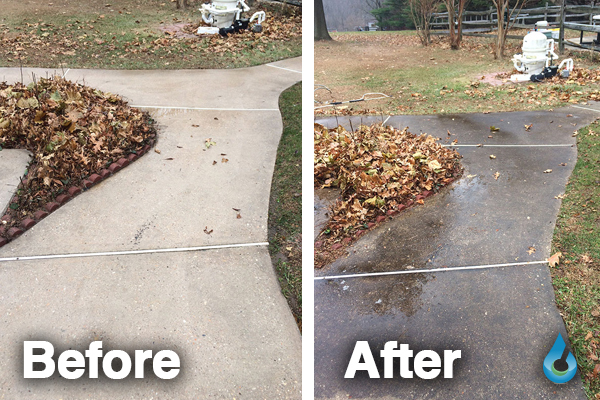 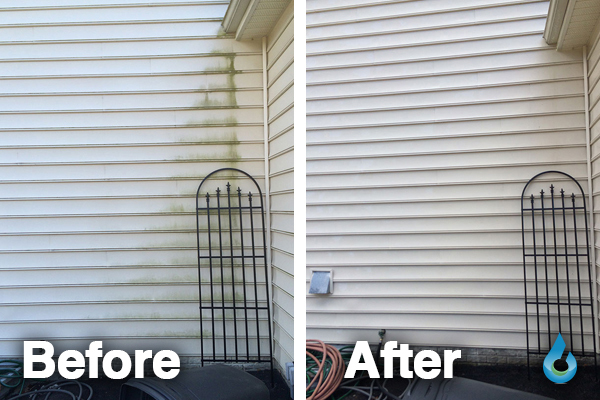 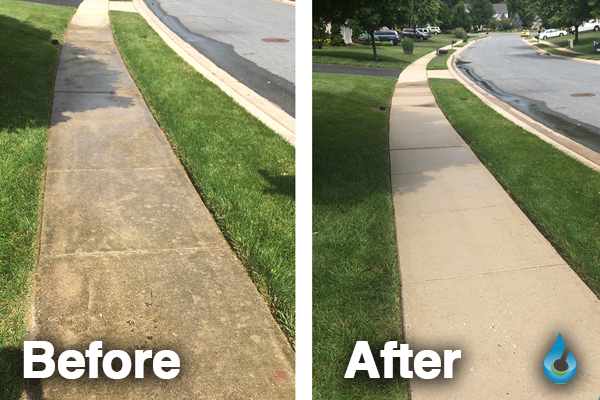 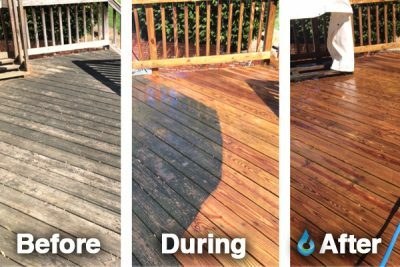 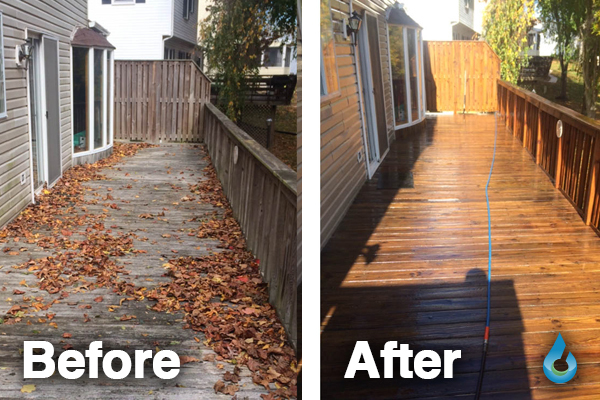 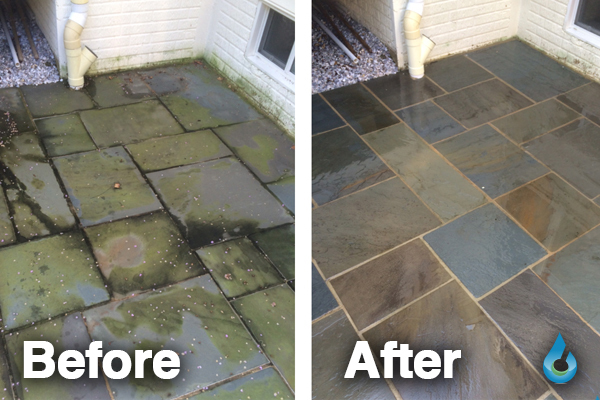 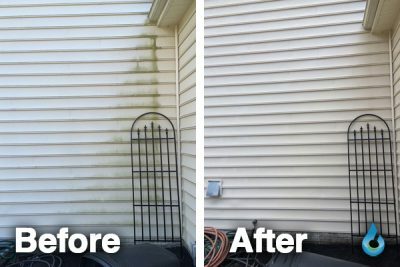 Power washing is a safe, easy, and cost-effective way to keep the surfaces of your residential property clean and well maintained. 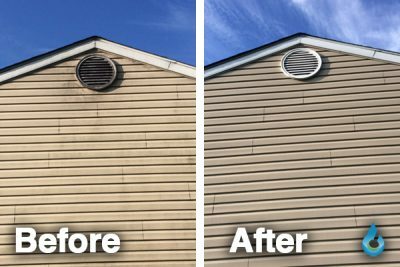 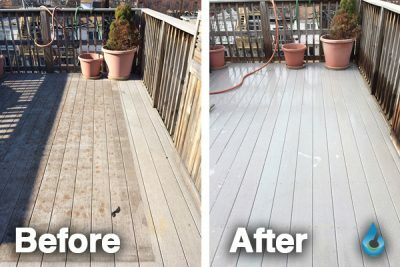 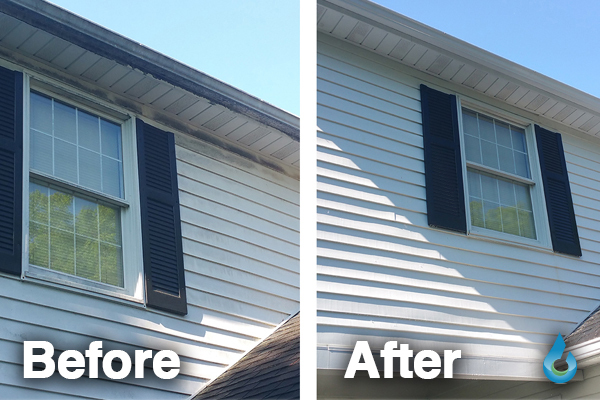 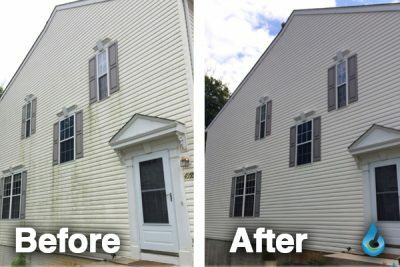 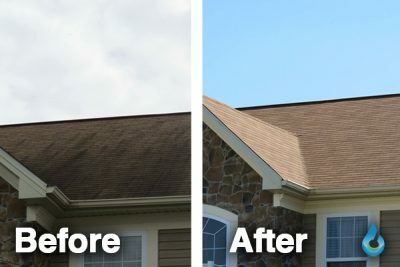 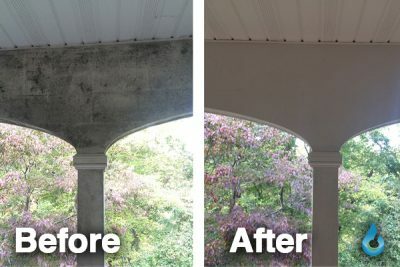 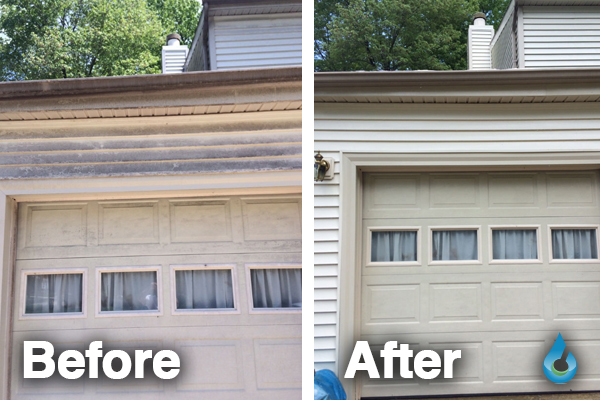 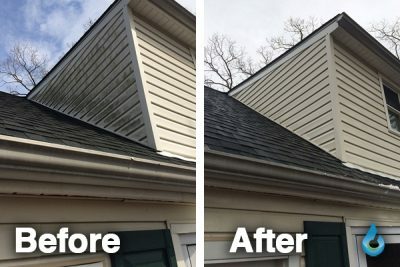 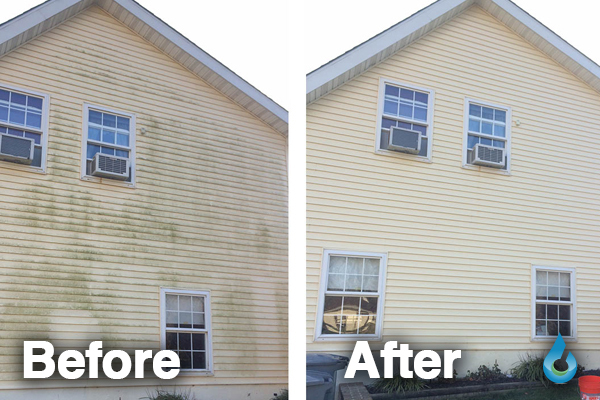 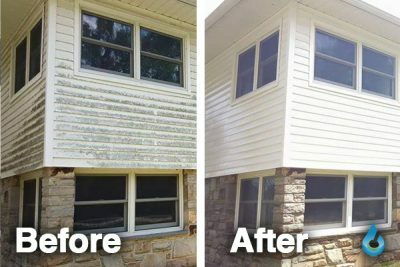 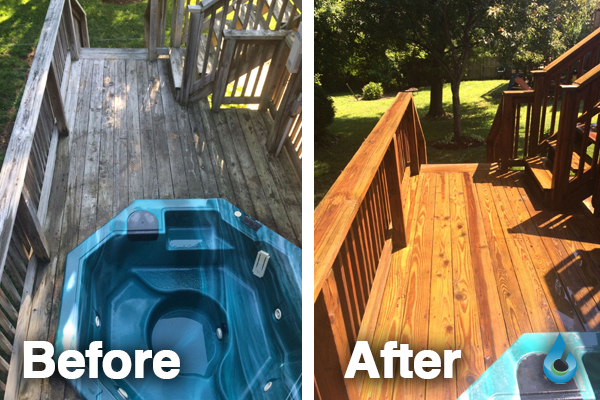 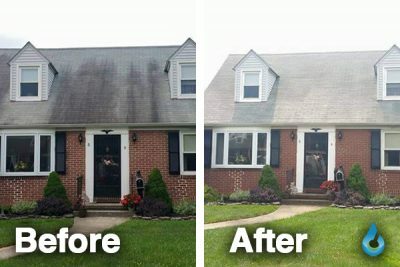 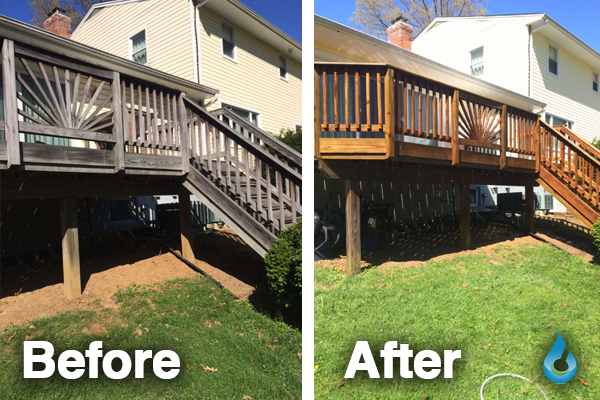 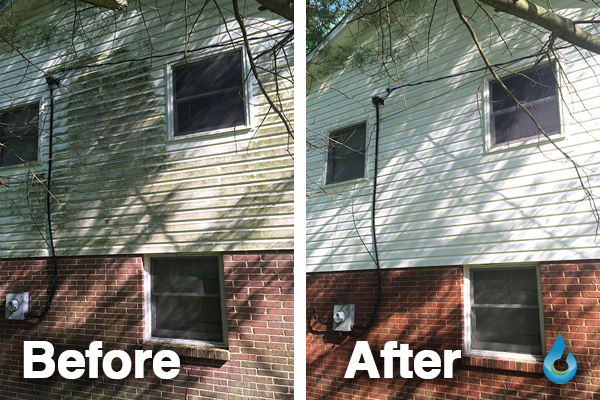 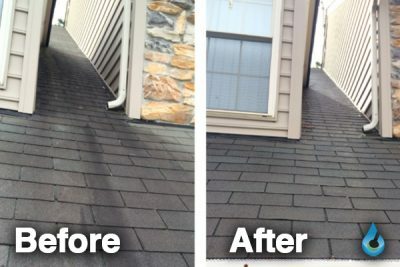 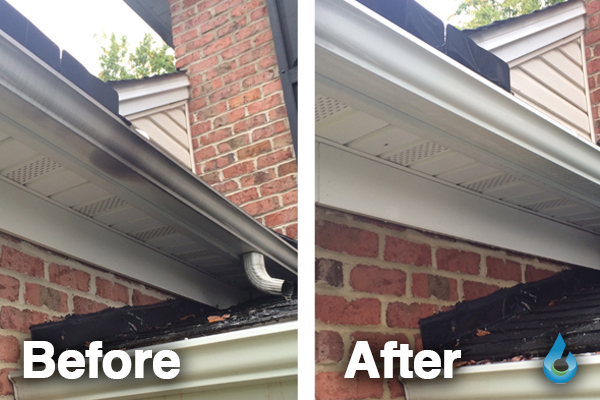 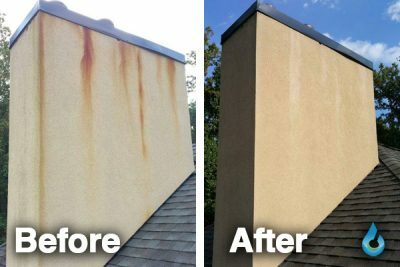 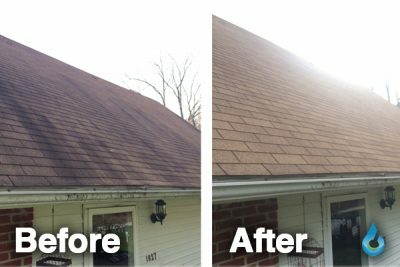 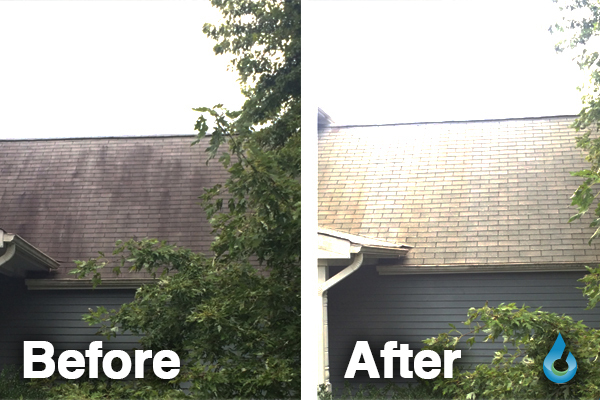 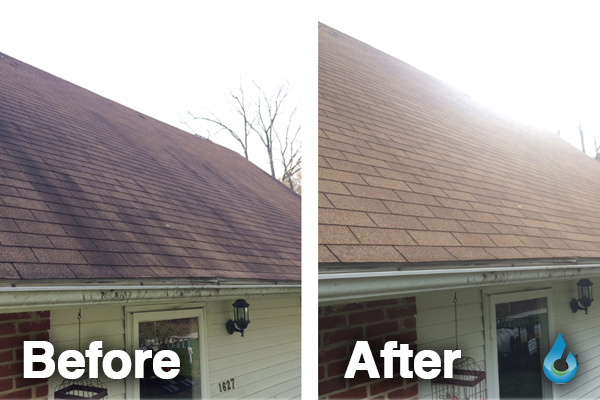 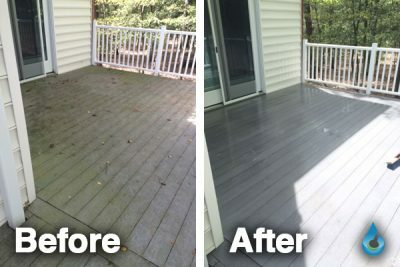 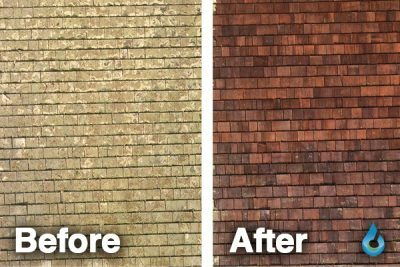 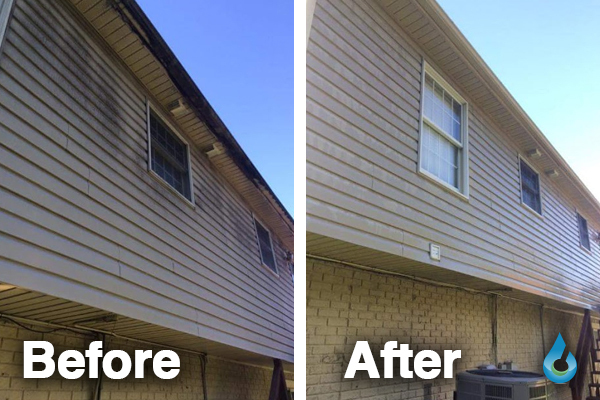 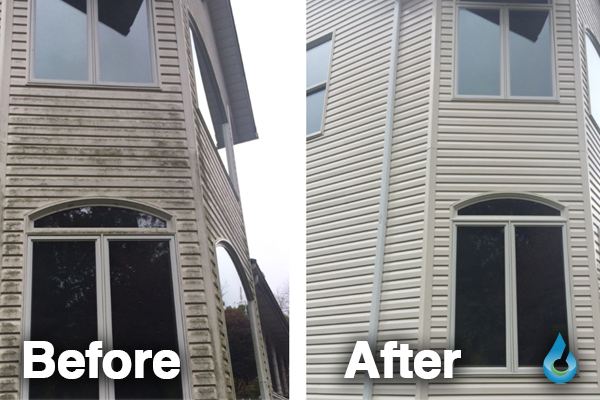 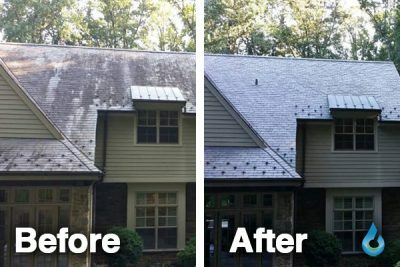 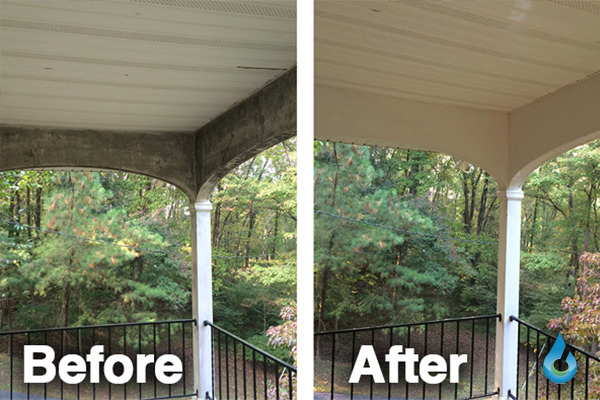 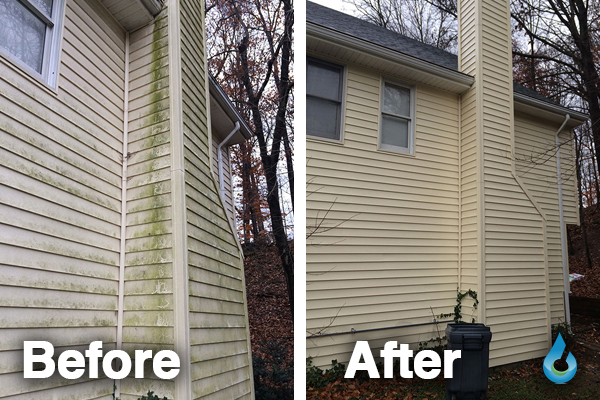 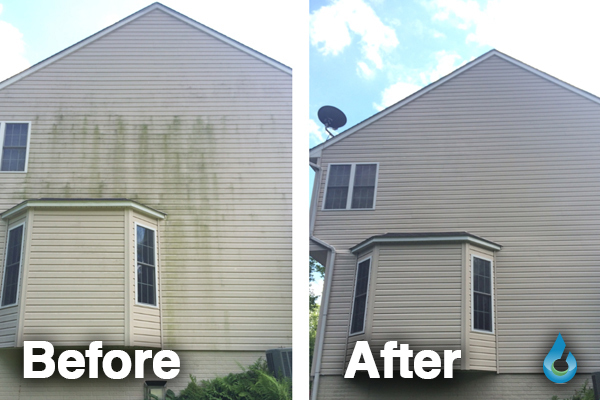 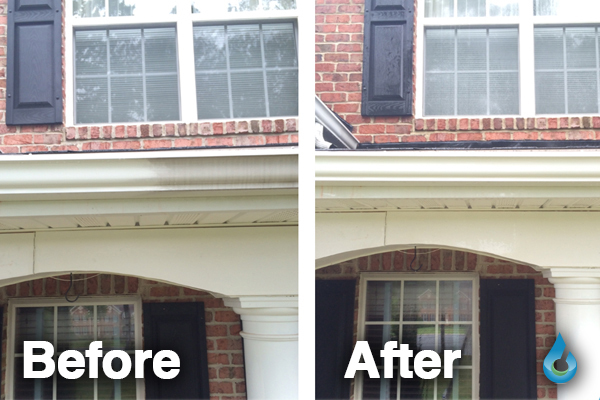 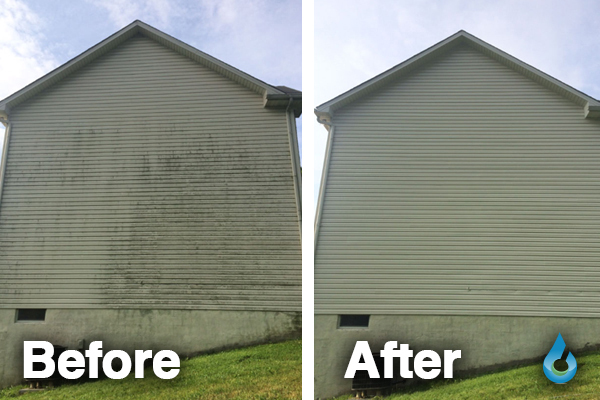 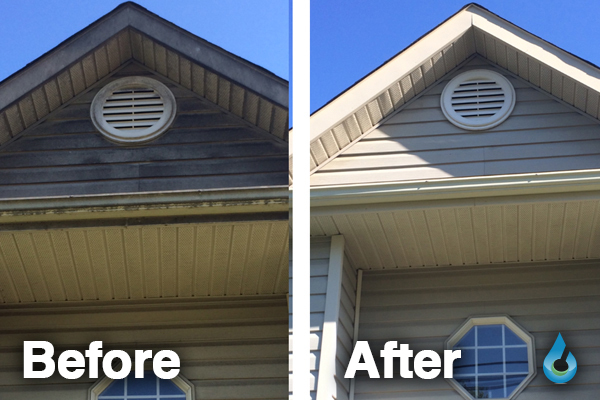 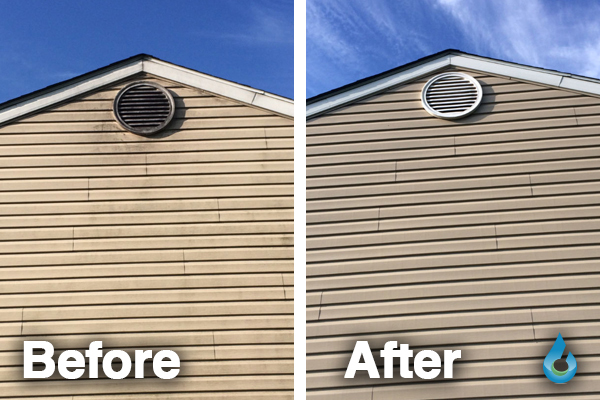 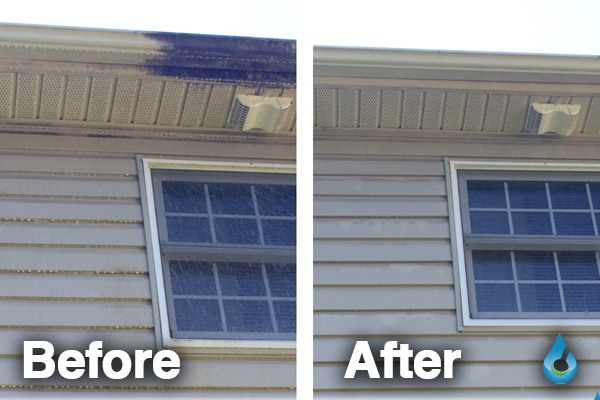 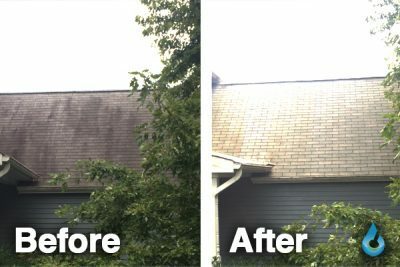 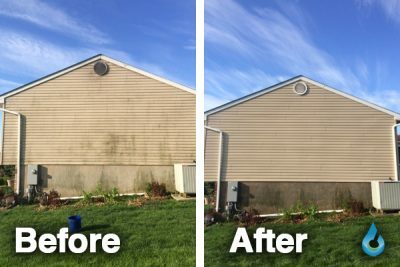 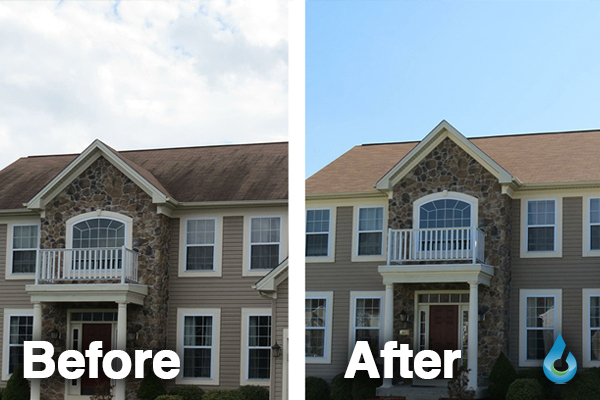 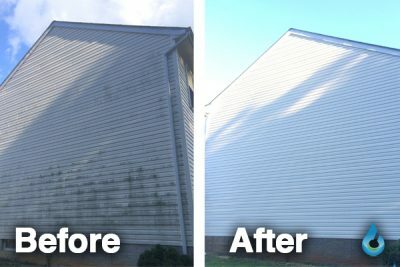 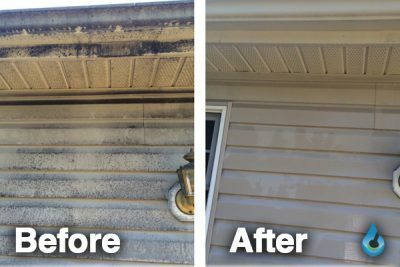 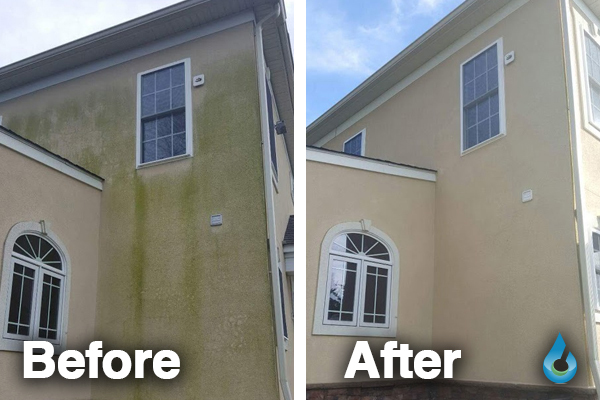 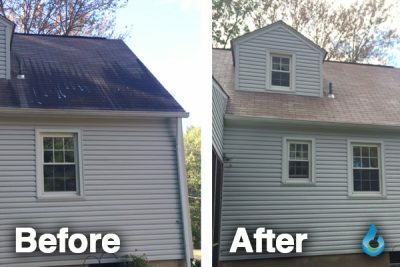 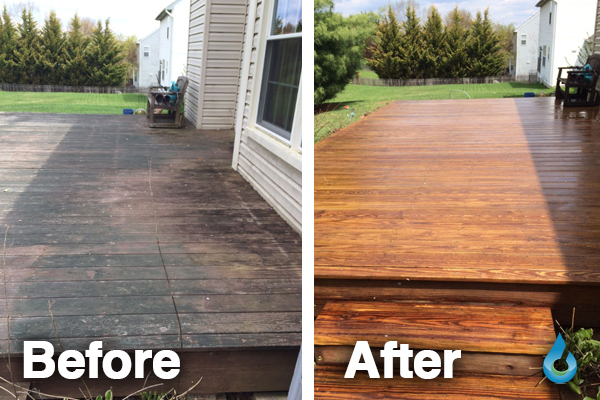 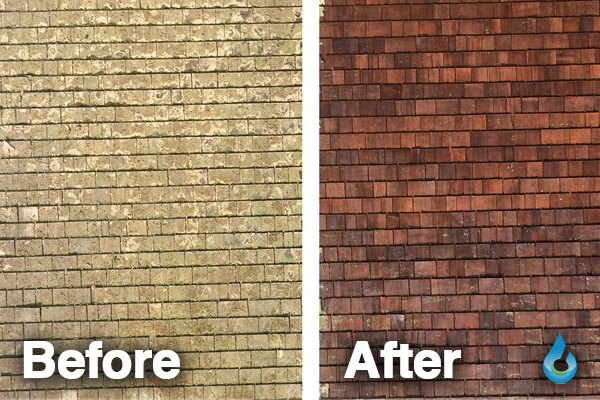 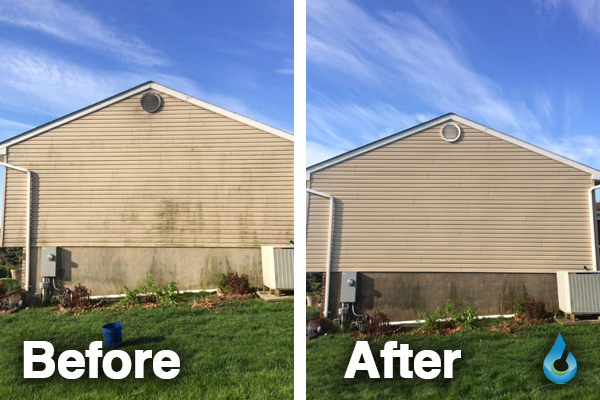 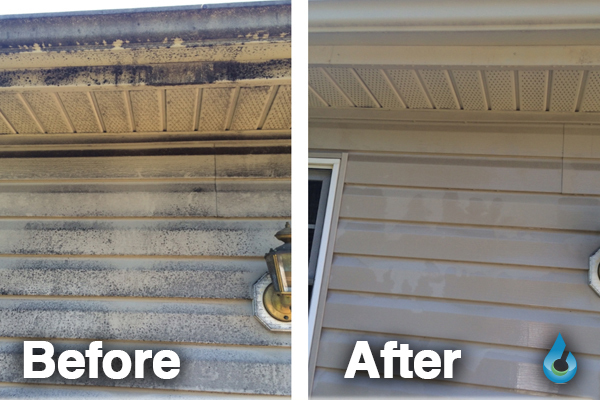 Keeping the dirt, grime, and mold off your home will greatly enhance its longevity and will delay the need to prematurely replace surfaces such as roofs, siding, deck boards etc. 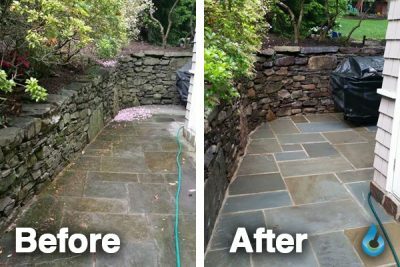 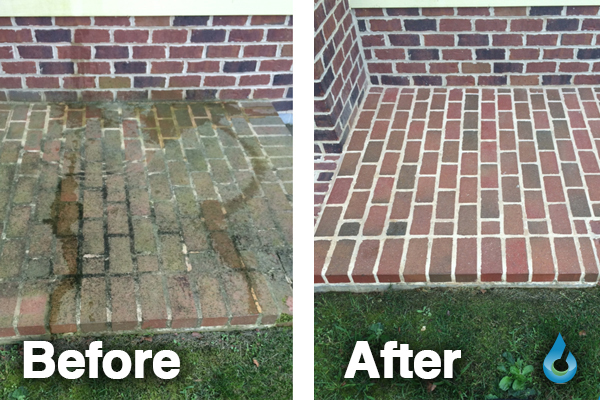 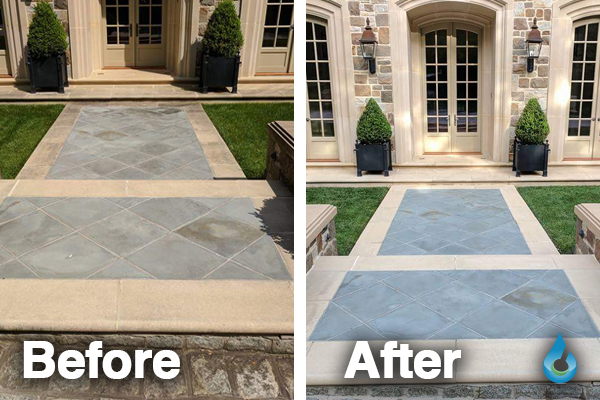 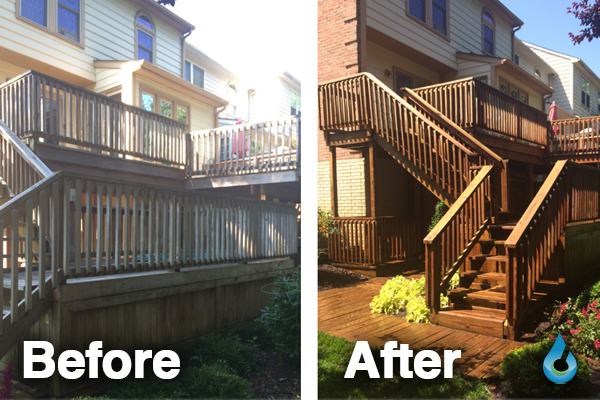 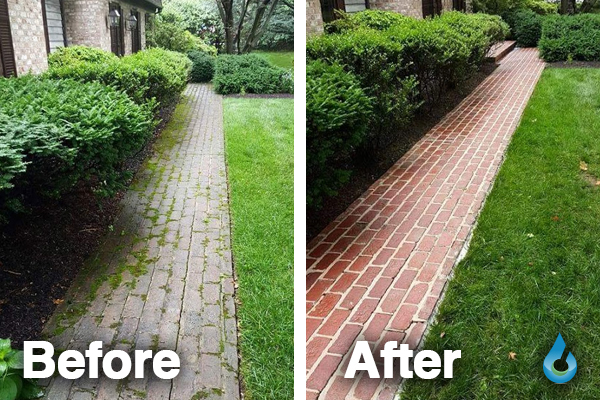 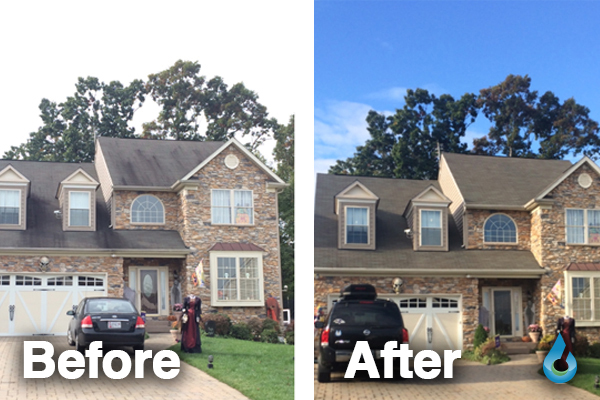 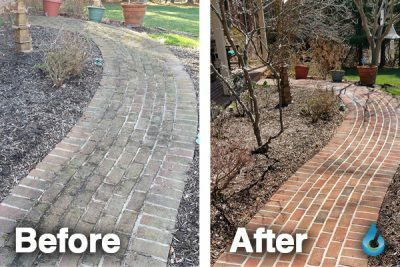 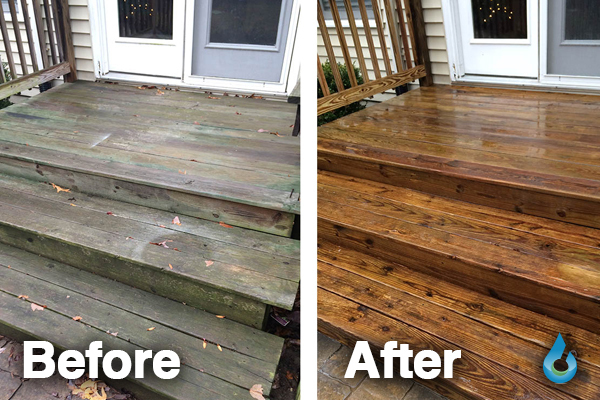 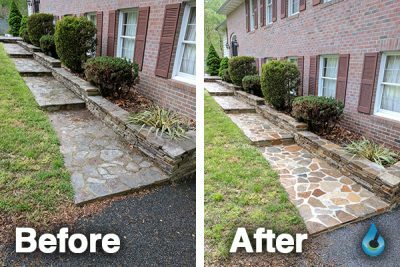 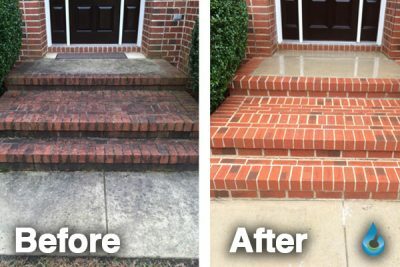 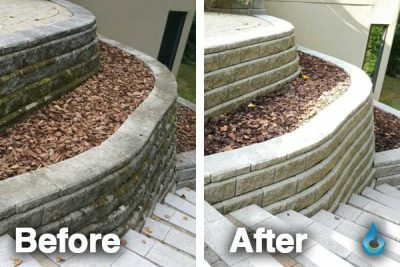 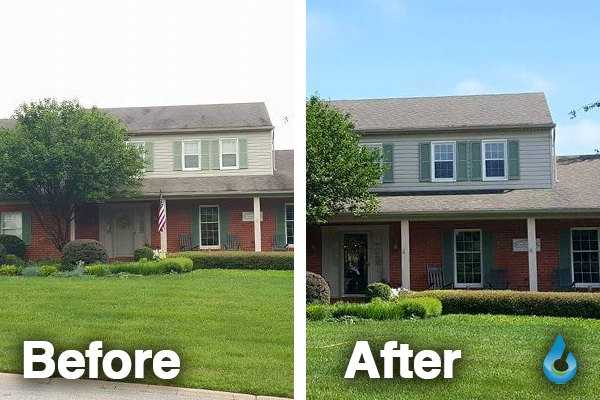 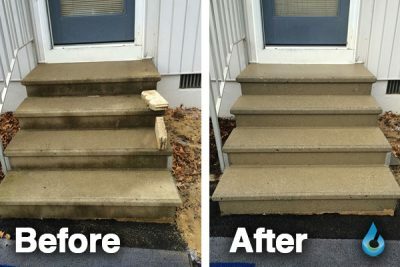 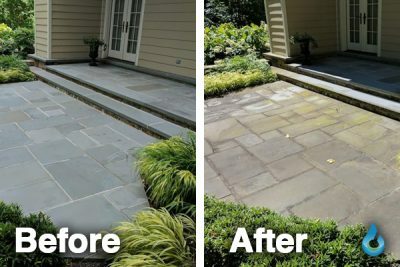 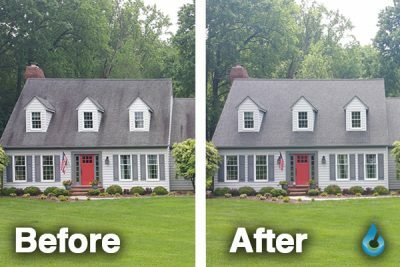 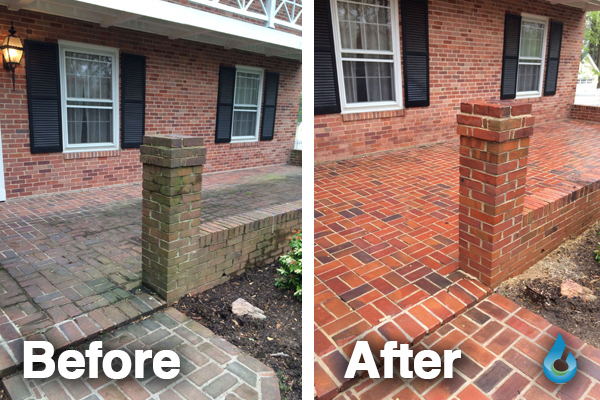 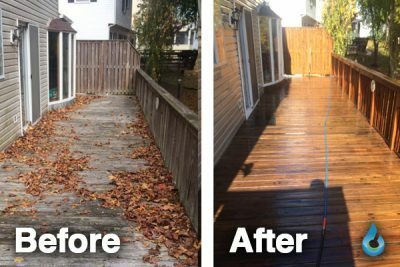 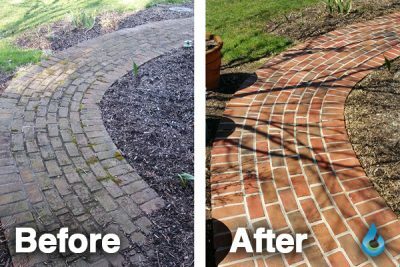 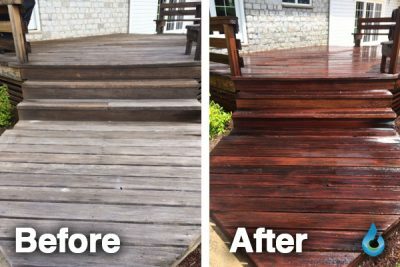 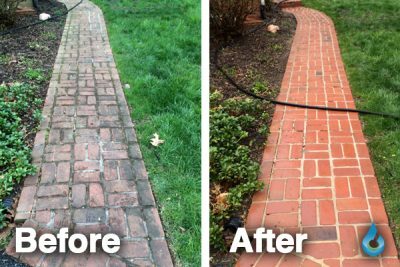 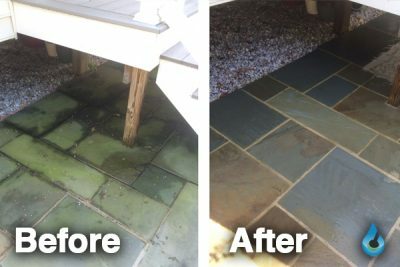 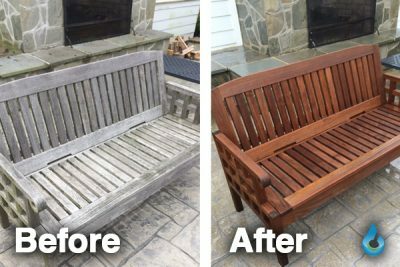 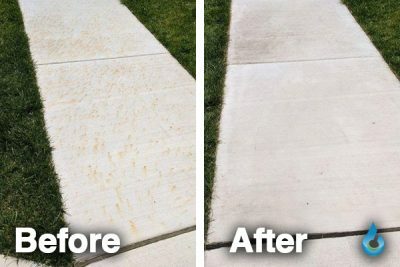 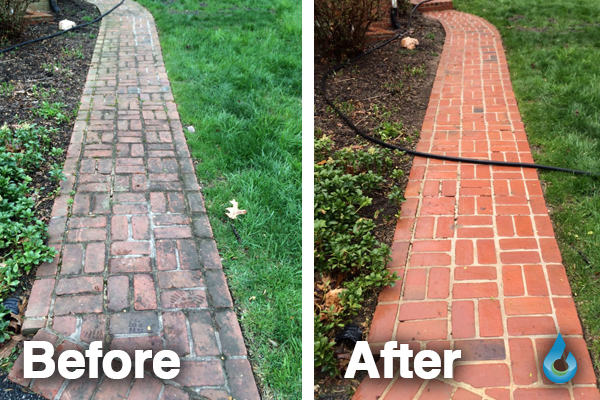 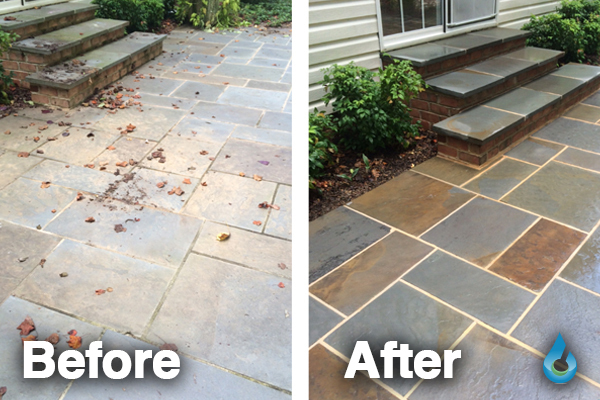 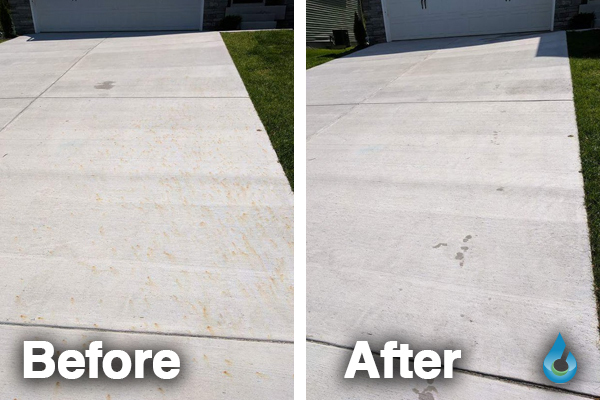 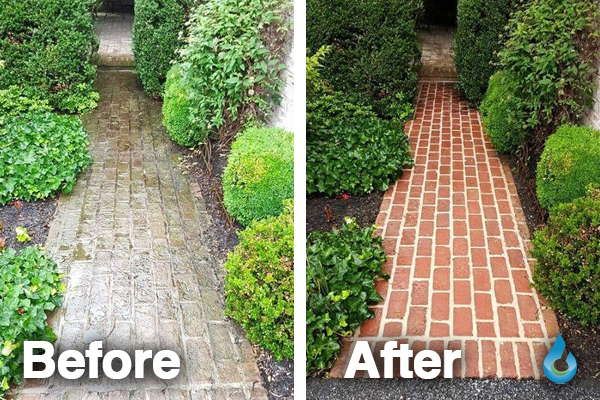 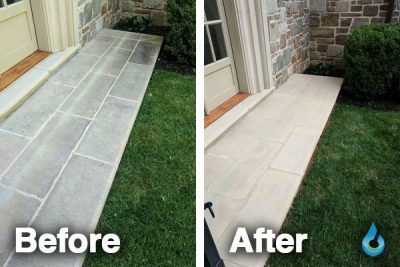 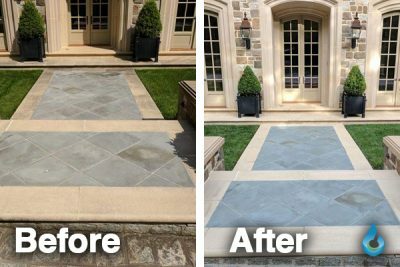 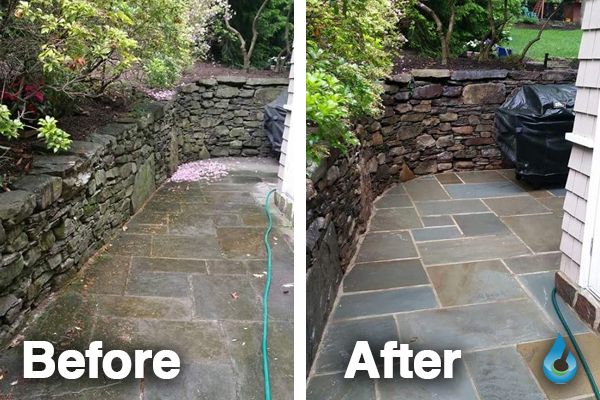 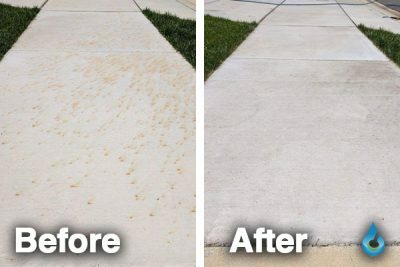 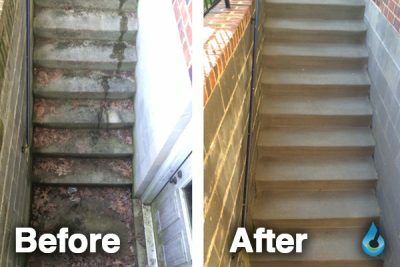 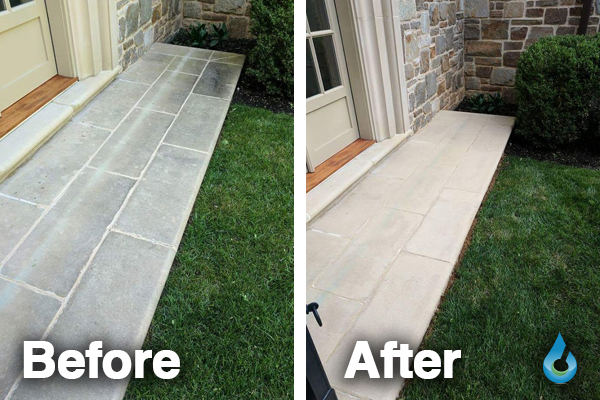 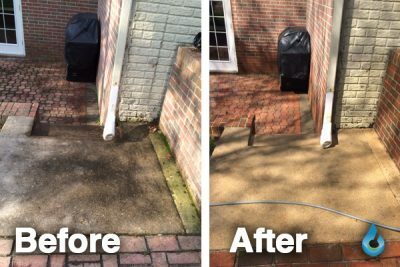 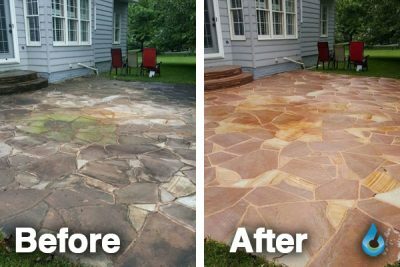 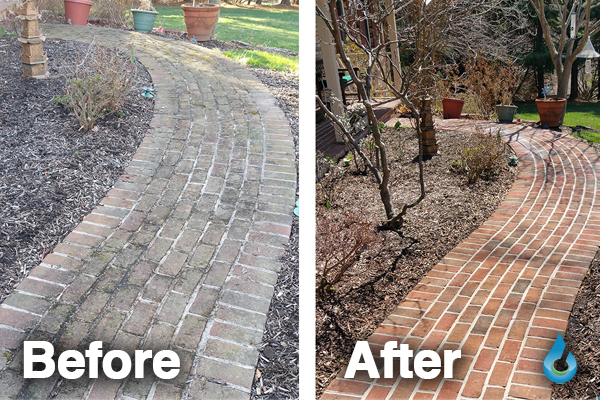 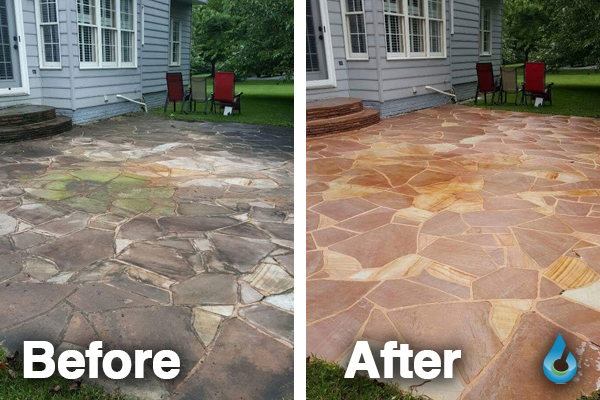 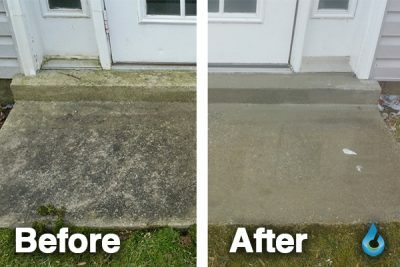 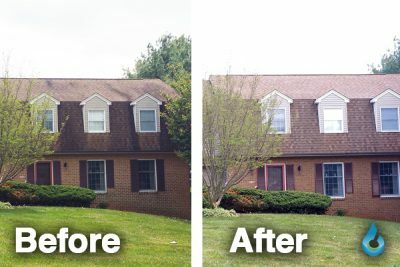 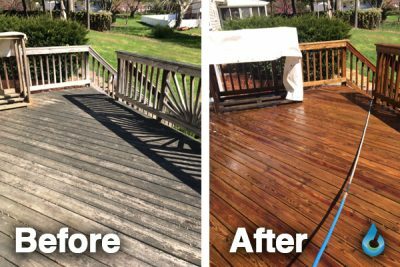 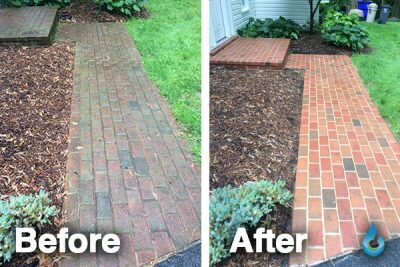 Increase your homes curb appeal today by teaming with the professionals at Mr. Clean Power Washing for your next residential cleaning project.